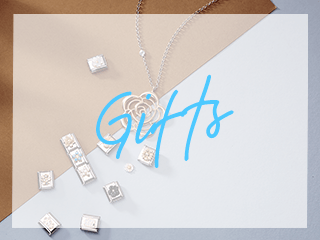 Embrace the beauty of nature and delicate creations of PANDORA with his enchanting owl charm. 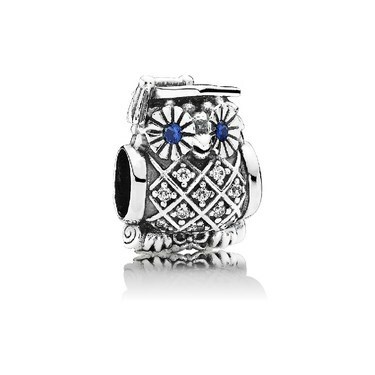 Hand-crafted from Sterling silver and accented with blue and clear cubic zirconia crystals, this owl charm adds quirky detail, texture and a touch of nature to any PANDORA collection. First time buying from this website and was really pleased. Quick delivery with gift packaging, made it look really smart. 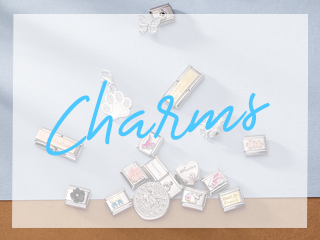 The charm is lovely and my friend was really happy with it. Thanks! Pandora charm is lovely, if a bit smaller than I imagined! 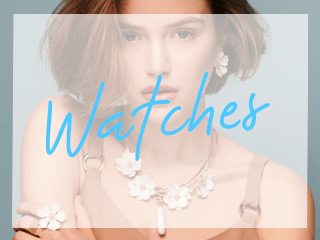 Service from Argento was impeccable, super quick delivery and no hassle!